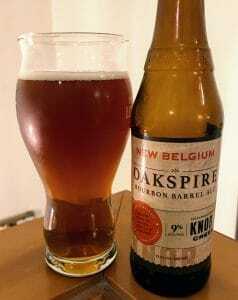 A few quick thoughts on the New Belgium Brewing Oakspire barrel-aged ale. New Belgium Brewing was founded in 1991 by Jeff Lebesch and his wife, Kim Jordan, in Fort Collins, Colorado. The goal of the brewery was to make Belgium-style ales and in 1996 Peter Bouckaert, a former brewmaster at Brouwerij Rodenbach in Belgium, was brought on. When Lebesch left in 2009, Kim Jordan took over management of the brewery. Bouckaert would later leave in 2017. The Oakspire was fermented using Pale, Munich, Caramel 80, rye and roasted barley malts with ale yeast. The idea was to use a mashbill similar to high-rye bourbons. However, this is a bit different than the typical Knob Creek mashbill of 75% corn, 13% rye and 12% barley with “high-rye” bourbons often having 20-35% rye. The beer was hopped to 20 IBUs using Nugget (a “Super-Alpha” bittering hop) and HBC 472 (an experimental flavoring variety) hops. The beer was then aged in barrels with oak “spires” and barrel char that were soaked in Knob Creek bourbon before finishing with 9% ABV. Medium intensity nose. Lots of sweet vanilla has it smelling almost like a cream soda. Not much whiskey character. Plenty of vanilla but not much else with this beer. On the palate, the beer is surprisingly light for its ABV. The vanilla carries through but the beer isn’t as sweet as the nose would hint. Noticeable malt with subtle toffee flavors. Again, the whiskey character is not showing outside of the vanilla. Short finish ends on that same one-dimensional vanilla note. I usually adore Belgian strong ales and barleywines as I really dig the heft and fuller-bodied flavors from higher ABV brews such as the Firestone Walker Anniversary Ale. 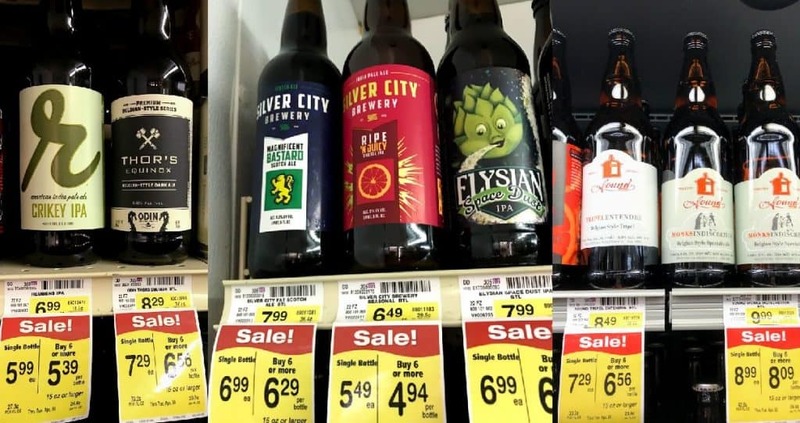 However, with bourbon barrel-age beers (and wines), my experience has been more mixed such as with Goose Island Bourbon County series–often finding them underwhelming. You can add the New Belgium Oakspire to the “mixed pile” as a rather simple brew that doesn’t offer anything exciting for $12-15 for a 6 pack. Tagged Belgian beers, Bourbon, bourbon barrel age, Brouwerij Rodenbach, Firestone Walker, Goose Island, Jeff Lebesch, Kim Jordan, Knob Creek, New Belgium, Peter Bouckaert, strong ale. 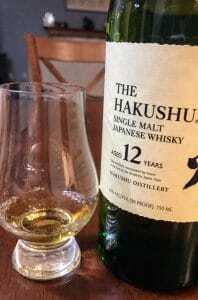 Some quick thoughts on the Hakushu 12 Single Malt Whiskey. According to Dave Broom’s The World Atlas of Whisky, Hakushu was built in 1973 in the Japanese Southern Alps among the forests that surround Mt. Kaikomagatake. The distillery is owned by Beam Suntory where it is part of a portfolio that includes the Japanese whiskey brands of Hibiki and Yamazaki as well as Jim Beam, Maker’s Mark and Knob Creek bourbon, Bowmore and Laphroaig Scotches and Courvoisier cognac among many other liquor brands. Additionally, Suntory owns the management rights to the 3rd Growth St. Julien estate of Château Lagrange and 4th Growth St. Julien estate of Château Beychevelle as well as the German estate of Weingut Robert Weil in Rheingau. Hakushu production emphasizes variety with the distillery using 4 different types of barley, both brewer’s and distiller’s yeast as well as six pairs of different sized stills with various lyne arm angles. The distillery uses mostly ex-bourbon American oak barrels with some Japanese barrels and French wine casks. All this variety gives Hakushu’s blenders a wide palette of flavors to work with. Medium plus intensity. Very grassy but with a sweetness to it. It’s almost like someone sprinkled sugar on freshly cut wet grass. There is some subtle almond smokiness that rounds out the bouquet. On the palate, the almond smokiness comes to the forefront but it is surprisingly less sweet than what the nose would have you expect. It still has some sweetness with an apple fruit note but no where as sweet as the Glenfiddich 18 that I recently reviewed or many Glenmorangie and Balvenie offerings. This whiskey has a fair amount of complexity and a lot to offer. 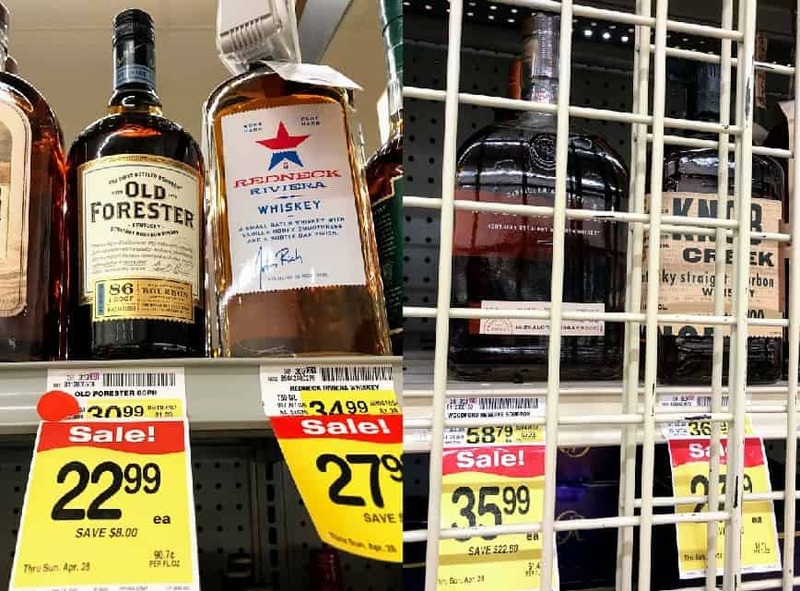 At around $80-85, you are paying a premium but this is one of the better values in Japanese whiskeys (compare to say the Yamakazi 12 at $120+) so if you want to dip your toes in this area, it’s worth checking out. Tagged Balvenie, Beam-Suntory, Bowmore, Château Beychevelle, Château Lagrange, Courvoisier, Dave Broom, Glenfiddich, Glenmorangie, Hakushu, Hibiki, Japanese whiskey, Jim Beam, Knob Creek, Laphroig, Maker's Mark, Single Malt, Sunatory, The World Atlas of Whisky, Weingut Robert Weil, Yamakazi.